Recently built, Fern Way is a delightful blend of modern convenience and rustic style. 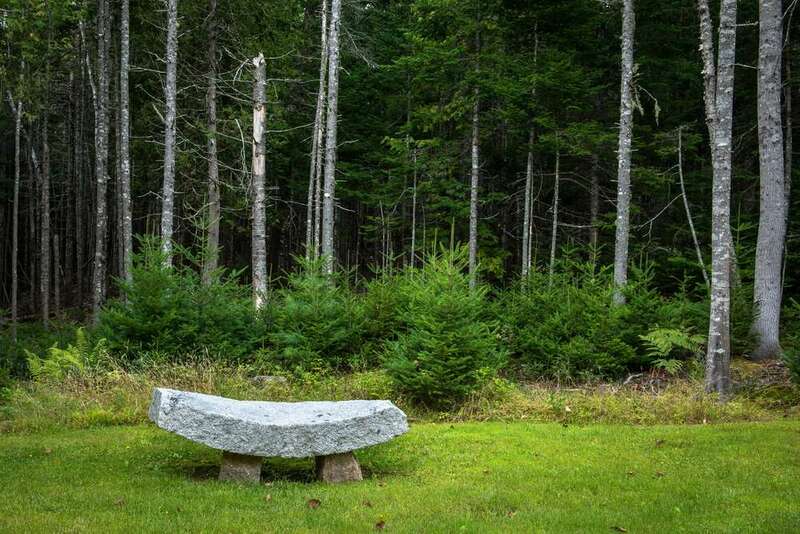 Designed by a local architect to integrate with the beautiful setting of Mount Desert Island, at every turn Fern Way celebrates the natural world. It’s just a short 5-minute walk to Long Pond in Acadia National Park, the largest lake on the island where there is a picnic area, swimming beach, and canoe/kayak rental. A unique, nature inspired home adjacent to a large swimming lake. Upstairs master bedroom with king bed. 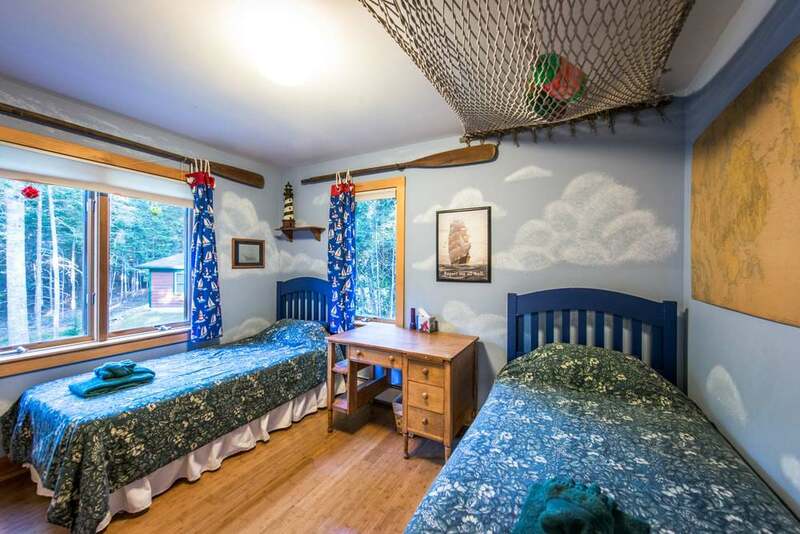 Upstairs bedroom with two twin beds with a historic nautical theme. Downstairs bedroom with double bed and bathroom with shower. Fern Way's open floor plan with living room, dinning room and kitchen. Living room with ample seating, two story native stone wall and porch door. Large fully equipped kitchen with all the extras to feed your group. Hand painted tile by a local artist of Jen and Adam's honeymoon sailing trip. Local artisan, custom made, maple banister. Screened porch for morning coffee, BBQ dinner and a futon for outside sleeping. A quiet resting place on the front lawn. A sunny spot on the second lawn. The Somesville library located in the heart of the town's village. The fire tower that sits on the summit of Beech Mountain, just 3 miles away. Horse-drawn carriage ride up Day Mountain in Acadia National Park. 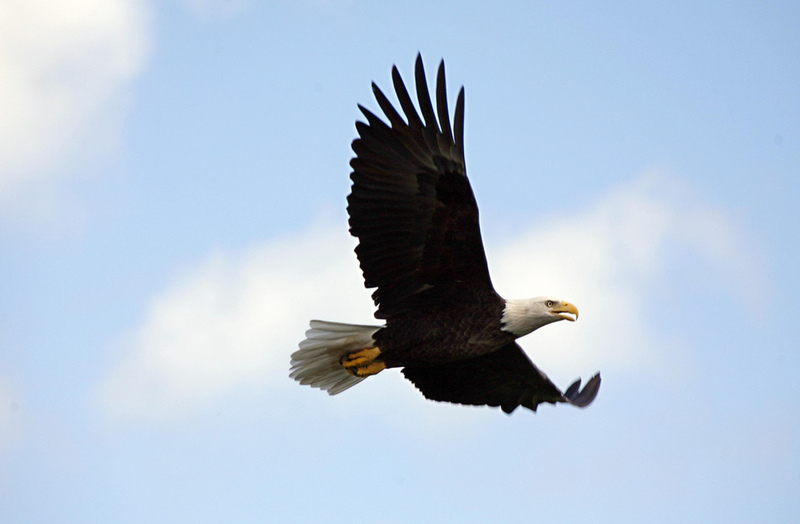 Bald eagles can be spotted flying around the island. There are over 120 miles of carriage trails throughout Acadia National Park. Winter: Sorry, this house is not available. 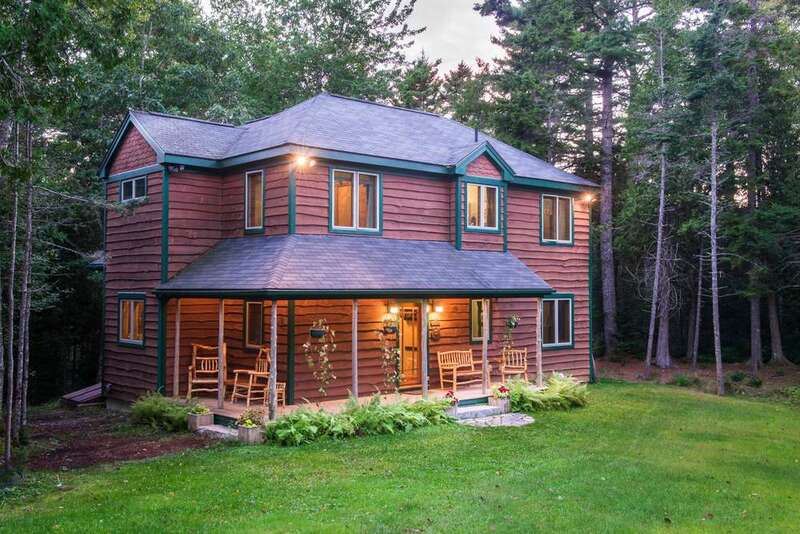 A gently curving driveway through the woods leads to the quiet 4.5 acres that surround Fern Way. The attractive exterior is Adirondack style live edge siding, complemented by cedar posts supporting an entry porch overlooking the large lawn. Entering the house, two French doors lead you into a large open floor plan allowing for ease and comfort for a large group or family gathering. Classic post and beam details include a stunning custom banister in maple and a soaring two story stonewall that defines the sunny living area. The large kitchen is ideal for preparing family meals with ample counter space, appliances and gadgets. 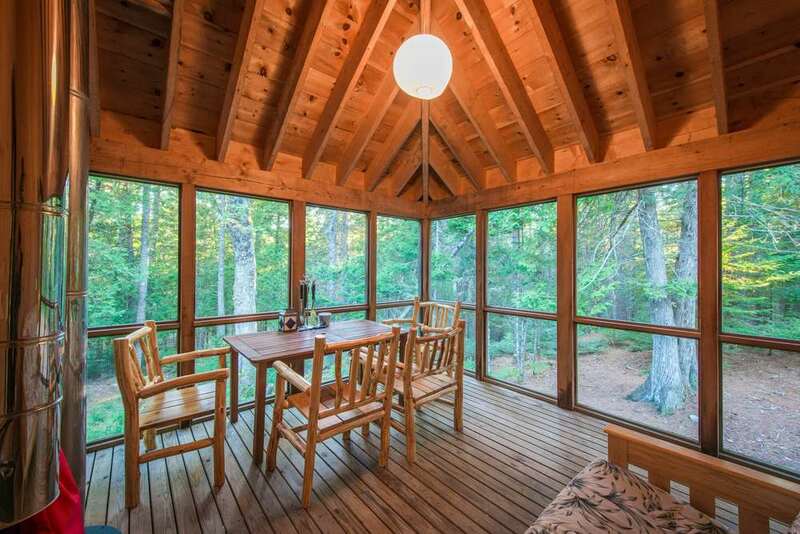 A screened porch with dining table and futon couch is the perfect spot to start your day with coffee and end it with sunsets through the trees. The basement includes a home gym with top of the line Bowflex weight machine, Sole elliptical trainer, NordicTrack treadmill, and Waterrower rowing machine. 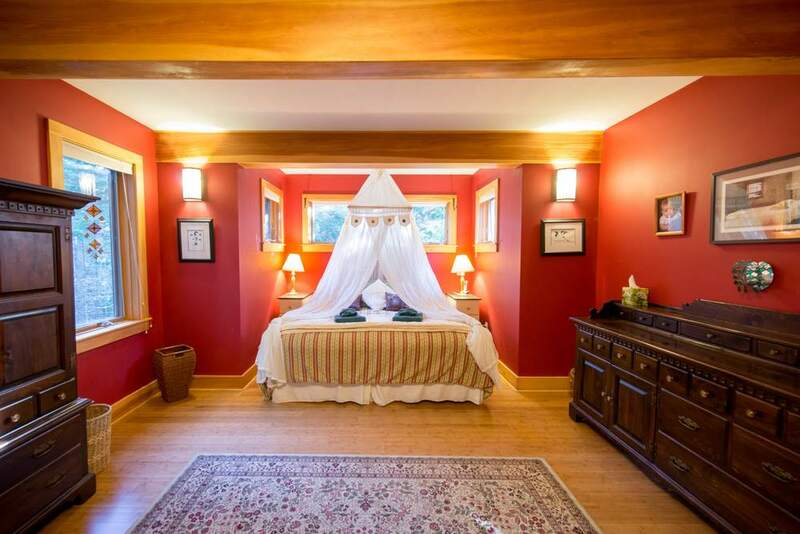 The large master bedroom with a king bed is located upstairs as well as a bedroom with a double bed, a bedroom with two twin beds, and a full bathroom complete with a two-person jetted tub to helps ease tired muscles after a fun filled day exploring Acadia. 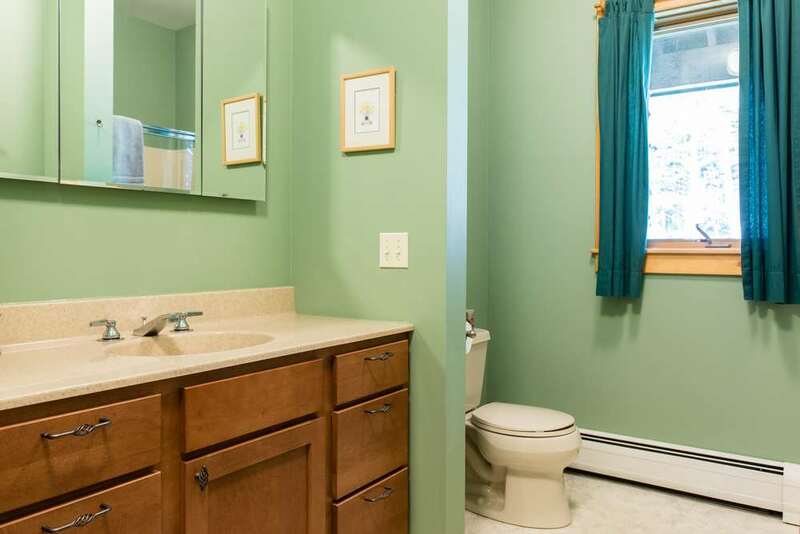 Downstairs are a bedroom with a double bed, a bathroom with shower, and the screened porch with a new futon, which can be used as an extra bedroom or by those wishing to sleep in the fresh air of the Maine woods. 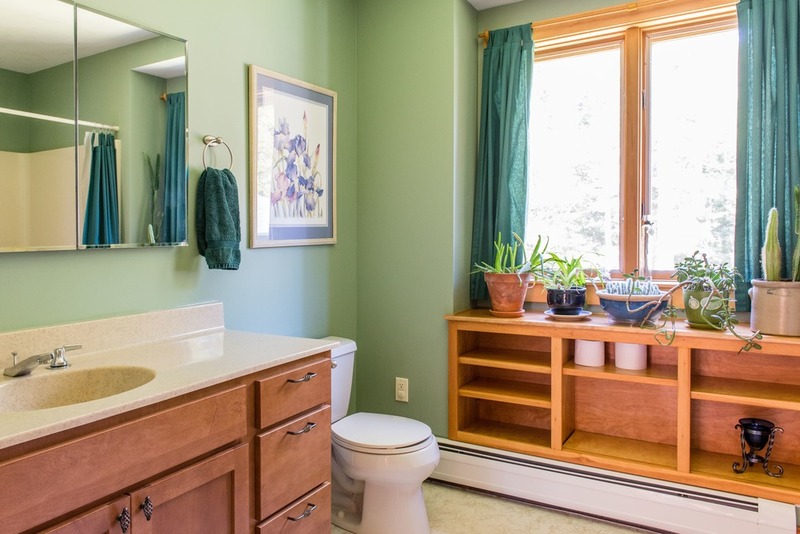 Located in the heart of Mount Desert Island, Fern Way is no more than 10 minutes from all attractions including the secluded hidden treasures on the "quiet side" of Acadia National Park. Within two miles of the house are the Beech Mt. 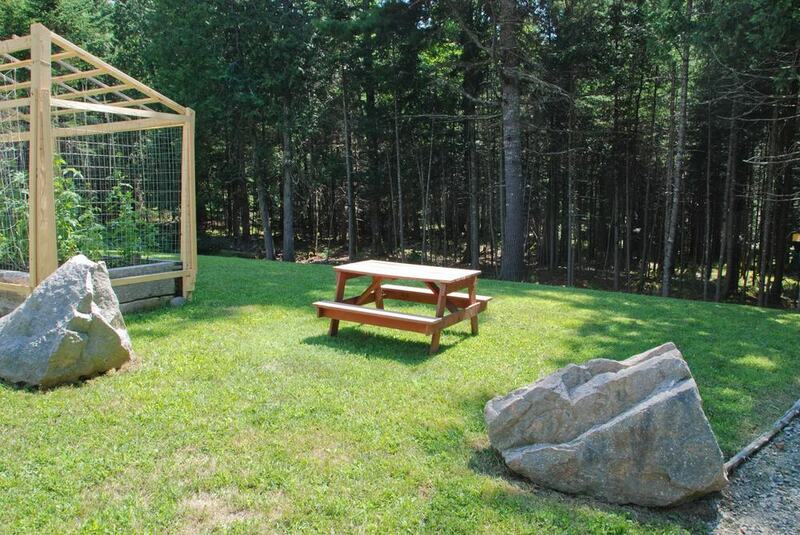 hiking area, Beech Hill organic farm stand, Echo Lake, Long Pond, and the village of Somesville and Somes Harbor where you can access the free island-wide shuttle bus. From Bar Harbor and the breathtaking Park Loop Road to Bass Harbor and its famous lighthouse, you'll spend more time exploring the wonders of this lovely island and less time getting there.